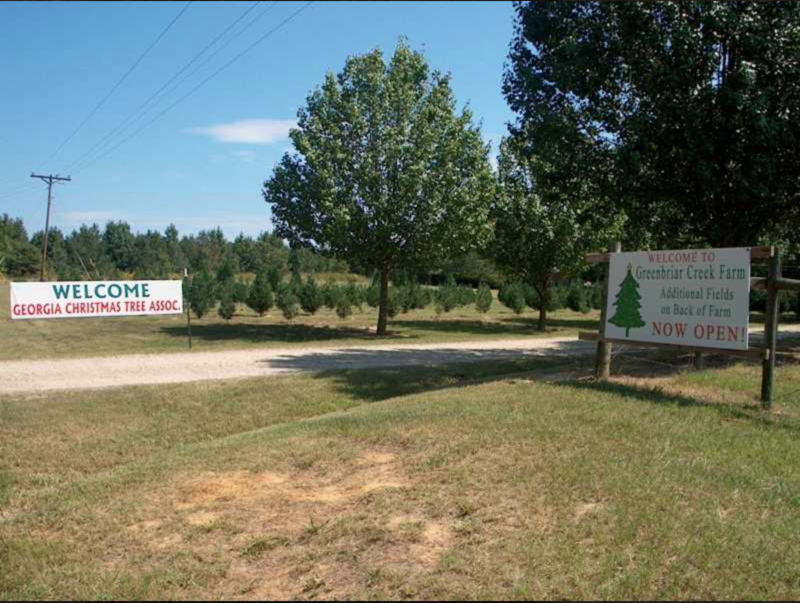 The Greenbriar Creek Tree Farm in Oconee County is participating in Trees for Troops for their 13th year in a row. Since 2005, the tree farm has helped sponsor more than 200,000 Christmas trees to deployed family members. This year, their trees will be delivered to the Naval Ordnance Test Unit in Cape Canaveral, Fla. The deadline to sponsor a tree is Nov. 26. Visit the Trees for Troops site to donate, as well as view all participating tree farms and delivery locations.